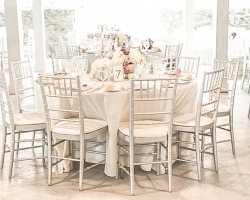 Timeless and chic—silver metallic accents have been a ballroom decor staple for decades. 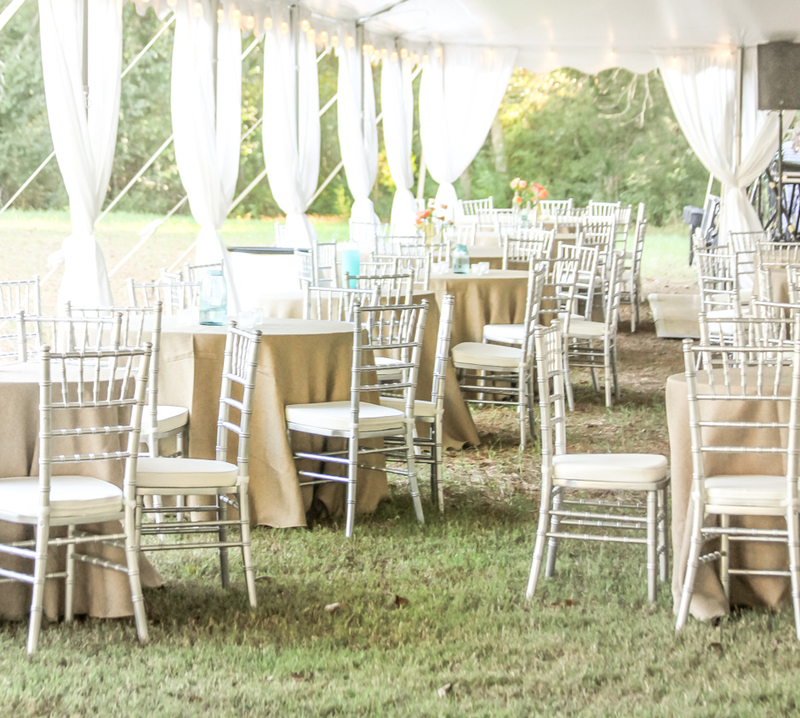 We absolutely love a classic, ballroom wedding—complete with shades of ivory, cream and taupe, over-the-top crystal chandeliers, and, of course, tons of intricate silver and gold architectural detail. 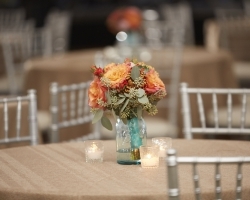 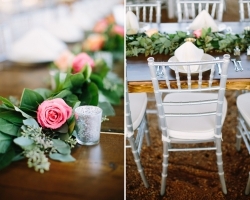 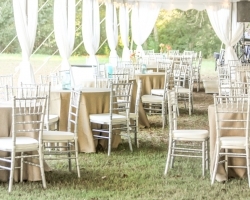 Silver (or gold) Chiavari chairs perfectly complement this style. 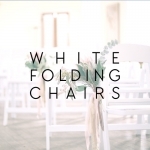 If you’re looking for a more minimalist style, you may consider the nautical themed party or the emerging Scandinavian-chic color palette with lots of white, natural wood, and the occasional metallic accent. 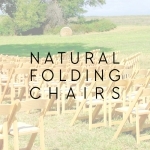 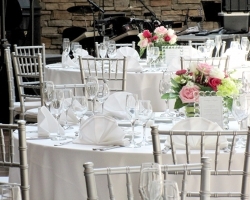 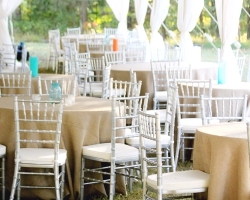 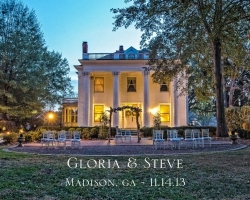 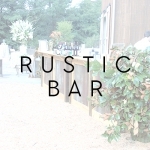 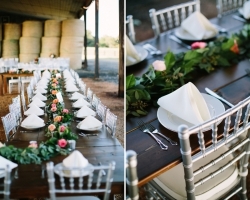 Also, simply adding silver Chiavari chairs to your outdoor (or barn) wedding is a simple way to upgrade! 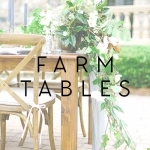 These chairs contrast beautifully with our farm tables. 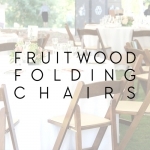 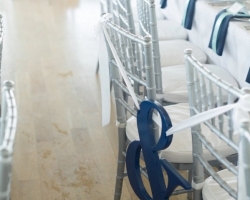 We most often rent Chiavari chairs for wedding ceremonies and receptions, upscale corporate events, baby showers, and holiday parties. 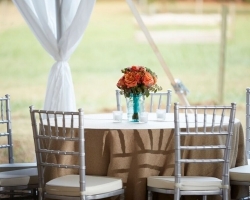 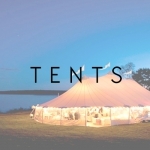 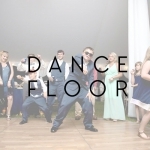 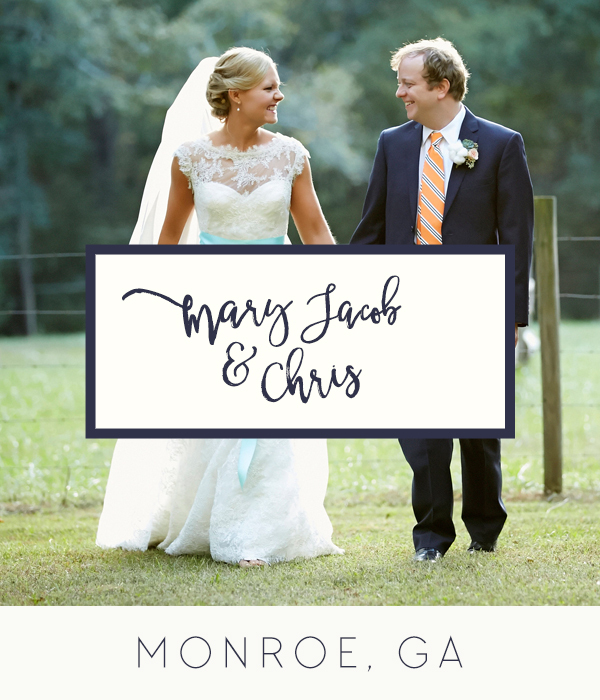 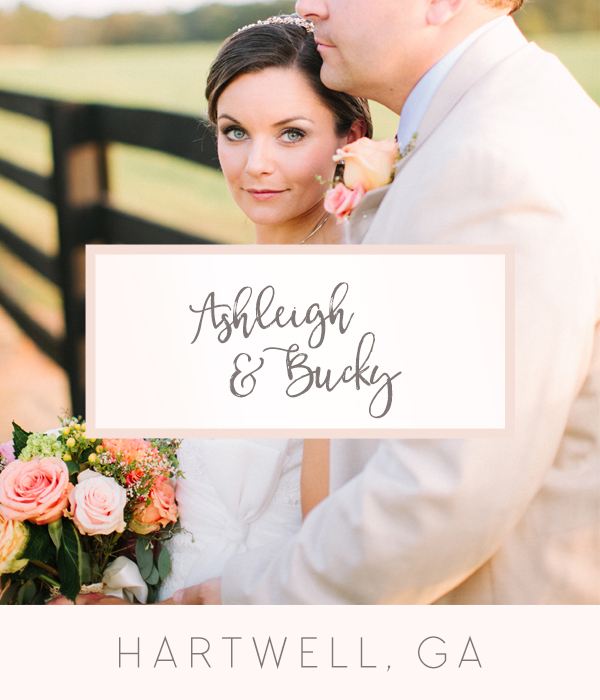 Links to a few other products you may also need with your silver Chiavari chair rental: tents, a dance floor, rustic wooden and tin bar, lighting, farm tables, and basic tables.